With an increasing demand for quality PCB designs in the competitive technology market today, we give you an ideal choice of design services by experts who will assist you in all your technological requirements besides fulfilling your demanding schedules. 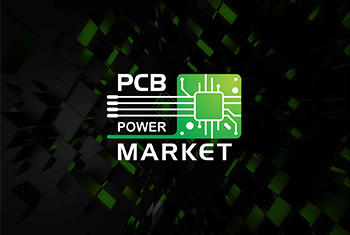 With more than two decades in the field of PCB Fabrication, we manufacture high-quality boards that are reliable and cost-effective. We have an array of different materials and technology options that you can choose from. Stencils help a great deal in cutting down labor costs and lead time by reducing the manual placement of components. We can manufacture a frameless or a framed stencil based on your requirement. It is one of the most challenging steps of Electronics Product Design. 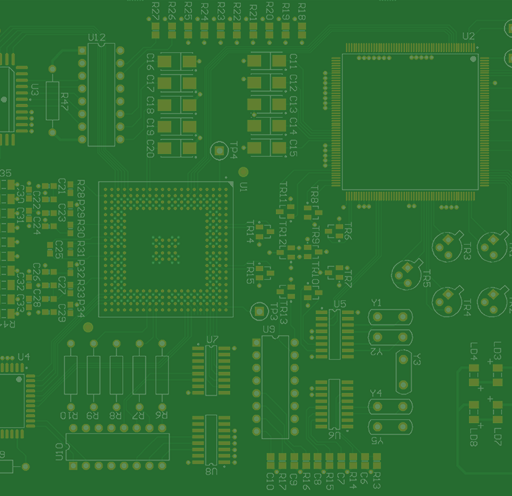 We have a fully automated state of the art PCB Assembly Line where we can offer a quick turn around time for your prototype and small volume boards. We can source your Bill of Material so that you don’t have to worry about checking and comparing with multiple sources. We work with all major global distributors and can deliver the components to your door. LCD (Liquid Crystal Display) screen is an electronic display module and has a wide range of applications. LCDs are economical and easily programmable. An electrical enclosure is a cabinet for electronic equipment to mount switches, PCBs, knobs and displays and to protect the contents from the environment. Soldering is used to form a permanent connection between electronic components. We offer a variety of tools to make soldering and desoldering easy. From the thermocouple to the output of the amplifier gain of about 5 mV / ° C. Thermocouple for accurate measurements over a wide temperature range. 3W Digital power Audio Amplifier Board USB DC 2.5V ~ 5V. Class D. The PAM8403 is a 3W+3W, class-D audio amplifier.